While ‘Comedy’ can be anyone’s cup of coffee, it’s not the same with ‘Political Satire’, which actually demands for a substantial content and perfect packaging so that it reaches the large scale audiences. 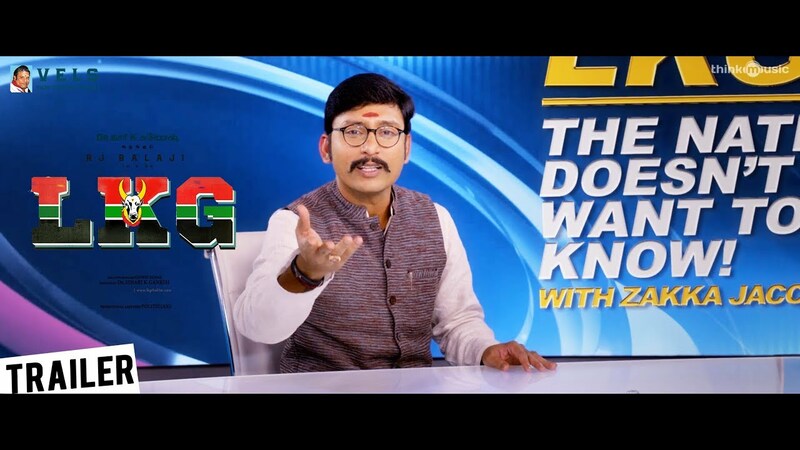 RJ Balaji’s LKG had its toast of success tasted with the first single track “Ethanai Kaalam Dhaan’, which became an overnight success garnering unbelievable reception. This wasn’t just limited to YouTube views; Social media Shares and Re-Tweets, but sprang up as a winner in FM Stations as well. Well, the film’s theatrical trailer that was launched this evening has been throwing up a non-stop treat for its satire elements. 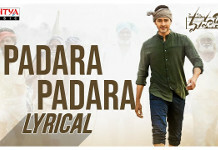 What’s more intriguing is the fact that trailer has scaled One Million views within few hours from the time of release. LKG is produced by Isari K Ganesh for Vels Film International with K.R. Prabhu making his directorial debut with this movie. While RJ Balaji and Priya Anand are playing the lead roles, others in the star-cast including Ram Kumar, veteran political personality Nanjil Sampath, JK Rithesh, Mayilsamy, Santa Bharathi and few more prominent actors. Leon James has composed music for this film with Vidhu Ayyanna cranking the camera while Anthony has edited the film. How is Kaala Movie Songs?